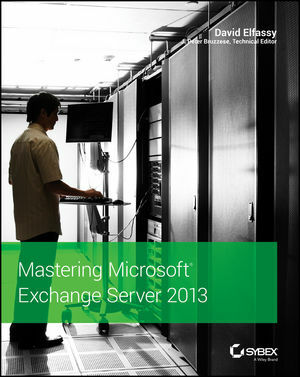 David Elfassy, MCSE, MCITP, MCT, Exchange Server MVP, is an international presenter and trainer. He collaborates with Microsoft on certification, courseware, and key development projects. David is a project lead on many migrations and implementations of Microsoft infrastructure technologies for government and corporate organizations. Contributors include: J. Peter Bruzzese, Chris Crandall, Adam Miceli, Bob Reinsch, Jeffrey Rosen, and Michael B. Smith.